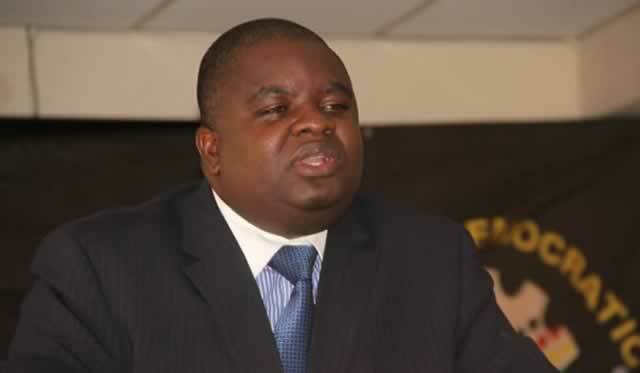 MDC-Alliance legislator Tapiwa Mashakada has said the poverty situation in Zimbabwe has reached 79% with the unemployment rate pegged at 95%. Mashakada said this in parliament while moving a motion that the structural economic challenges affecting Zimbabwe, which among others include - the crippling liquidity crisis; the existence of a recession that is now fast approaching an economic depression; huge unemployment levels currently estimated at 95%; and extreme poverty with 79% of the population surviving on less than US$1.25 a day and a per capita income of less than US$500.00. He said he was concerned by Government's economic mismanagement, an expansionary fiscal policy and gross abuse of public resources. "Now therefore resolves that Government; must immediately bring sanity to the financial and liquidity situation by scrapping the bond note and strengthening the regime of multiple currencies; returning to fiscal consolidation and the pursuit of a fiscal balance; resolving of the sovereign debt crisis; attending to ghost workers and a crippling wage bill; accelerating State Enterprises Reform," he said.